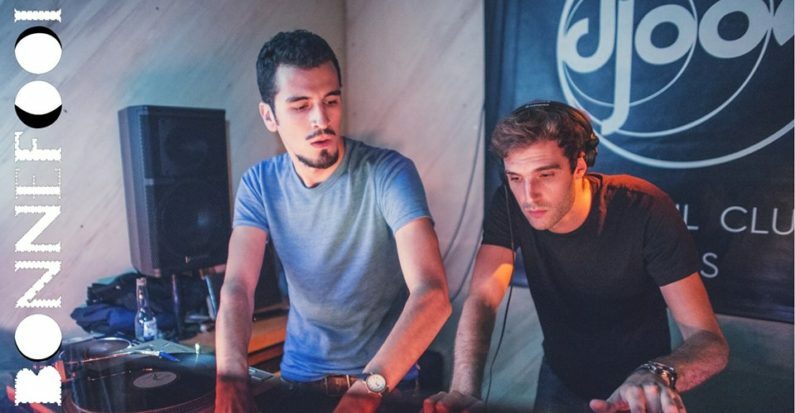 Arthur Lastmann & Step Daw started their musical journey in 2011 when they met at K7! Records headquarter in Berlin. Back in Paris, they founded the crew Into the deep, based on common interest on music and the underground culture. Partager la publication "Into The Deep Night @ Bonnefooi, Bruxelles"